Illegal migrants trying to cross the island of Kos from the Bodrum district of Muğla were caughtas their boat had an engine breakdown. At Yalıkavak Bay, 13 Palestinians who paid 5,000 liras per person, flew to the Greek island. 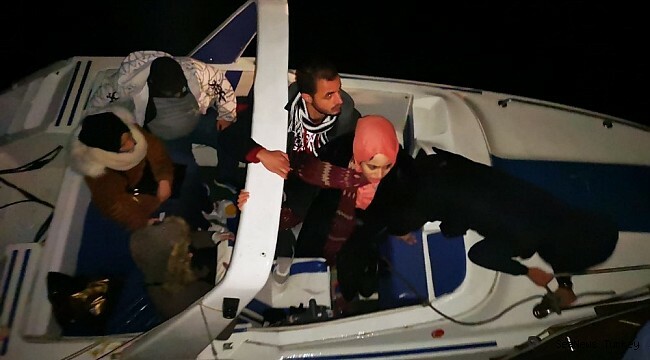 Turkish captain on the boat that began to drift off to the coast guard asked for help. The teams coming to the region, 13 women between the Palestinians and the Turkish captain took the coast guard boat. 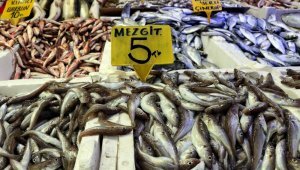 Yalıkavak Coast Guard Commanders brought to the Directorate of Migration Management after the operations learned that the fugitives. The team used to seize the boat registered in the port of Gulluk Port, detained after the captain of the Turkish captain will be referred to the court. This news 499 hits received.